The reports analyze 2012-2013 energy use data gathered from four major utilities across the U.S. that offer Nest energy services programs: Austin Energy, Reliant Energy, Green Mountain Energy, and Southern California Edison. The first report evaluates the results of Rush Hour Rewards, a demand response service that changes the temperature of the homes of Nest users during energy “rush hours”, or times when demand on the grid is highest. The second examines Seasonal Savings, a program that runs for three weeks and slowly modifies the temperature according to the customer’s behavior (which this smart thermostat is able to ‘learn’ via its built-in motion sensor and understanding of its owner’s temperature preferences). Both operate during times of heavy usage, namely winter and summer. The third report analyzes home energy data of Nest customers more broadly, comparing energy use before and after the installation of a Nest Thermostat. 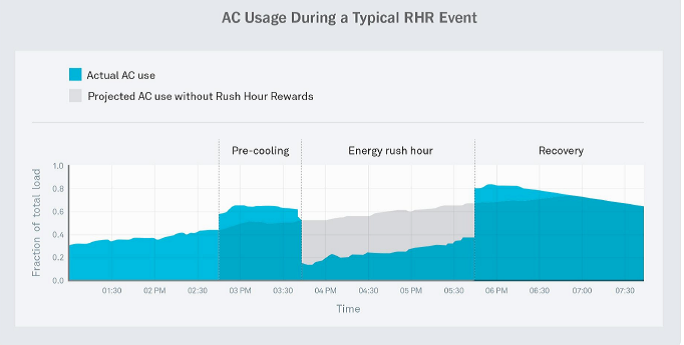 A graph from the Rush Hour Rewards (RHR) report that shows AC usage during the hottest part of the day (a.k.a., the ‘rush hour’)and how the RHR program is able to significantly reduce home energy consumption using its automated energy management system. While each report details unique findings, EDF found three notable common threads. Nest Thermostats successfully reduced peak demand on the electricity grid. One of the main aims of any smart thermostat is to better understand customers’ energy usage so that energy providers and managers can utilize this information to create less of a strain on the grid. Curbing peak energy use during the hottest and coldest months (and times of the day) offsets the need for expensive, dirty ‘peaker’ plants that are used only to generate power several dozen hours per year and typically run on fossil fuels like coal. Through tools such as “rush hour” temperature adjustments and scheduled temperature shifts (based on the natural, observed routine of customers), Nest Thermostats successfully lessened the air conditioning demand on the electricity system, often greater than 50% during peak times. Customers saved money.It probably goes without saying that lower demand equals lower costs. After installing a Nest Thermostat, people in Southern California saved an average of 1.16 kWh per day, or 11.3% of AC-related energy usage, equating to roughly $28 in energy savings over the course of one summer (assuming a price of 16 cents / kWh).Unfortunately, for its report comparing energy use before and after the installation of a Nest, they only looked at energy savings in Southern California, where summer temperatures are mild compared to a place like Austin, Texas. For example, last summer, temperatures in Austin soared to a blazing 103°F, but Austin Energy was able to lower AC runtimes during the hottest part of the day by 56%, on average through their Rush Hour Rewards program. So a similar cost-savings analysis for Austin Energy customers with Nest Thermostats might actually reveal more impressive numbers compared to those uncovered in the study of Southern California Edison customers. Another key insight from this report related to customer savings highlight that incentive structures for compensation of demand response programs may matter. In the AE pilot, customers were given an $85 thermostat up front, which seemed to encourage more adoption. “There was a meaningful difference in enrollment rates based on the method of customer payments,” says the report. “In AE, where the first two years of incentives were paid up front upon enrollment, 39% of Nest’s customers enrolled in Rush Hour Rewards. In contrast, only 19% of Southern California Edison’s Nest customers enrolled in RHR. 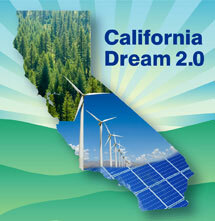 Incentives for SCE’s program were paid in bill credits on a monthly basis. Customers remained comfortable and in control (and more want in on the action).Nest clearly makes great efforts to ensure customers reduce energy use without significantly affecting their comfort levels. Participants in the Rush Hour Rewards program receive a notification the night before that tells them what time the rush hour will start and end, during which time the temperature will change no more than two degrees. People are ultimately in control and individuals can always easily opt-out of any Nest program by simply changing the mode on their thermostat. In fact, following the Season Savings trials, 95% of customers still felt they had complete control over their comfort.Furthermore, there is evidence that Americans support devices and programs such as these. For example, only a few weeks after the Rush Hour Rewards programs went live, Nest succeeded in enrolling the first 1,000 Austin Energy and 1,000 Southern California Edison customers, with subsequent enrollments continuing at a rapid pace. 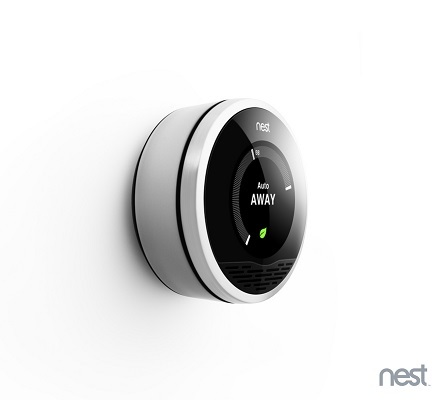 At least 20% of Nest customers in each utility area signed up for Rush Hour Rewards by the end of the summer. These reports demonstrate Nest can achieve its goal of reducing peak energy demand, while saving customers money and meeting their energy needs without being disruptive to people’s normal habits. Encouraging people to reduce their energy demand is not new, but the availability of smart devices like the Nest allows for an ease-of-use and automation that completes the chain of action for these demand response events to work smoothly and reliably. More profoundly, this new evidence from Nest is a harbinger for a grid-connected world. Currently Nest is showing how smart thermostats help to keep the lights on across the grid and lower energy bills without compromising on comfort. Soon, other appliances, vehicles and, for some of us, self-generating electricity systems will be a part of an interconnected electricity mesh that performs useful services for people and the electricity grid.